Are you a Gene Pitney fan? - he's in the show this week but we have a weekly one-hour programme 'Gene Pitney And Friends' on twelve radio stations (see the list of the main stations below). A Facebook page has been set up to support the programme, take requests and for information on the artist you won't find published elsewhere. It's a closed group so you need to apply to join The Gene Pitney Show. 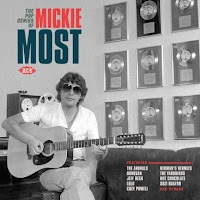 From Ace Records comes a CD tribute to Mickie Most who, together with his brother Dave was responsible for so many hit acts in the 60s, 70's and 80's. 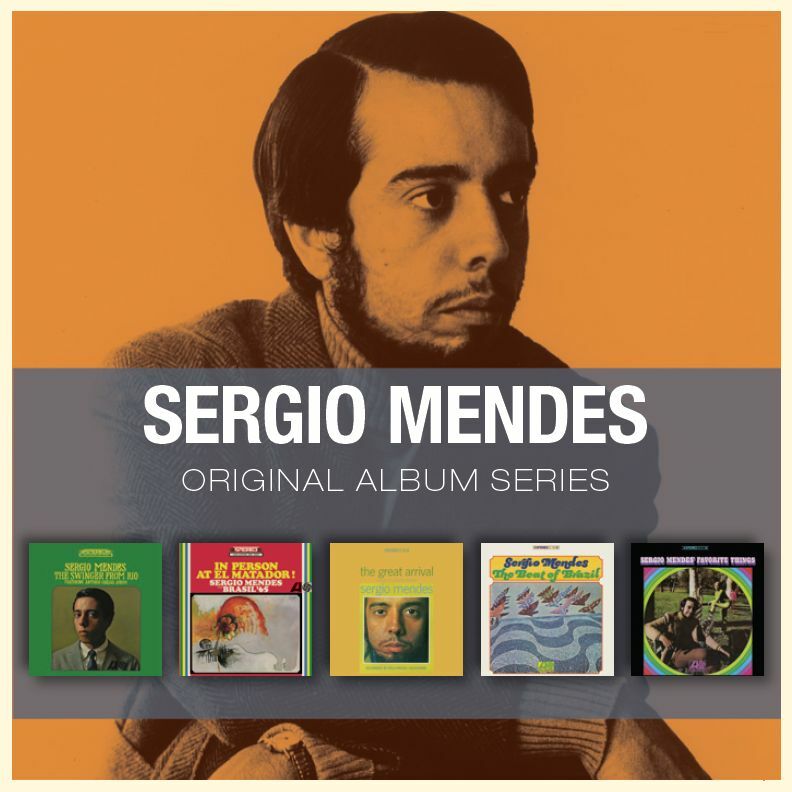 You will find The Animals, Donovan, Brenda Lee, Herman's Hermits, New World and Hot Chocolate here - great music! The Cherry Red group have a new release from Gladys Knight & The Pips showcasing their best recordings for the US Buddah and Columbia labels. 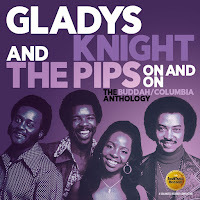 Plenty of UK hits here and hard-to-find album tracks, too. 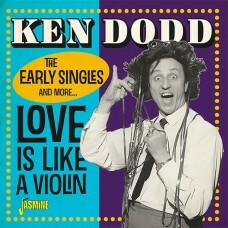 The early hits from Ken Dodd are featured on a new CD from Jasmine. This contains his Decca releases and some of the early 60's Columbia recordings with Norman Newell - Ken really was a good singer as this CD shows. 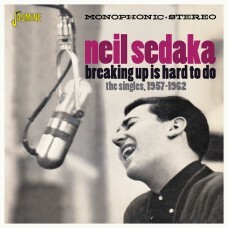 A good CD from Jasmine - Neil Sedaka's 'Breaking Up Is Hard To Do' features the hitmaker's singles from 1957 to 1962. 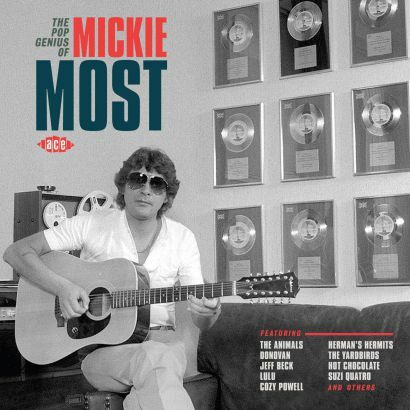 This includes some hard-to-find tracks from his pre-RCA days. 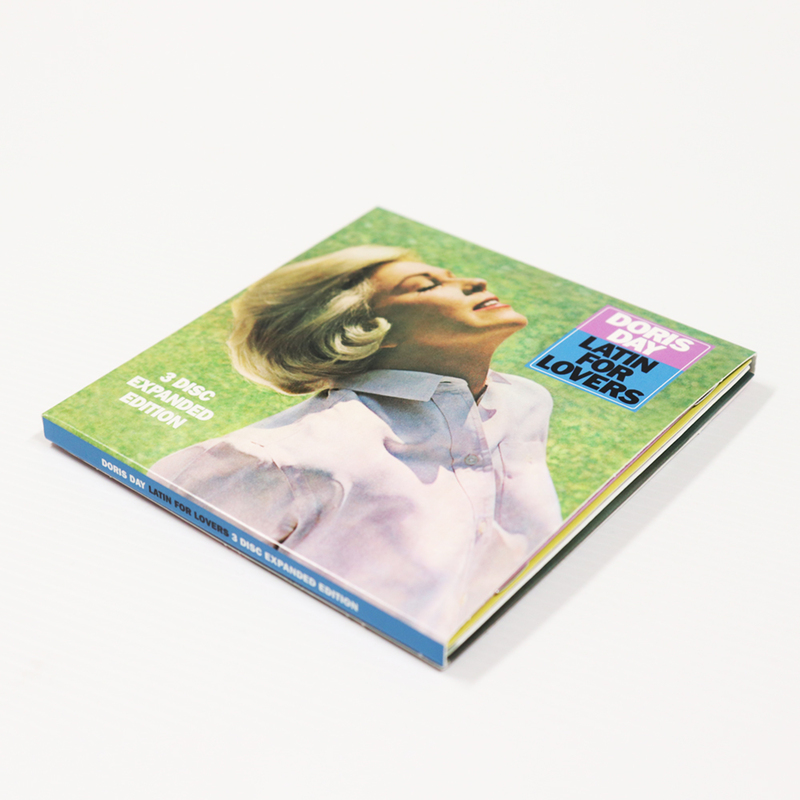 LATIN FOR LOVERS' is the title of a new CD set from Doris Day. 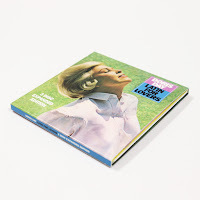 This largely showcases her 1964 album and contains some of her best recordings - the album being made around the time of the success of 'Move Over Darling'. This comes from SFE Records. 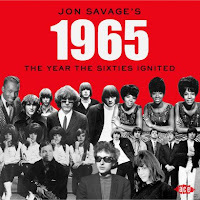 Ace Records cover the 60's decade with a number of different CD's from Jon Savage - going year by year between 1965 and 1967 so far.....and all these double CD releases contain interesting tracks, not just the usual chart-toppers; worth checking out. 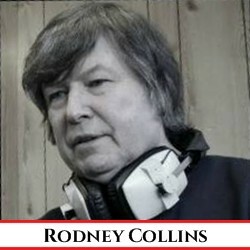 www.replayradio.org at Saturday at 0900, Wednesday at 1800 and Saturday at 0400.
http://wiganfm.com/ on Monday at Midday. You can also hear GENE PITNEY - FROM THE ARCHIVES on Wednesday at Midday and Saturday at 1900.